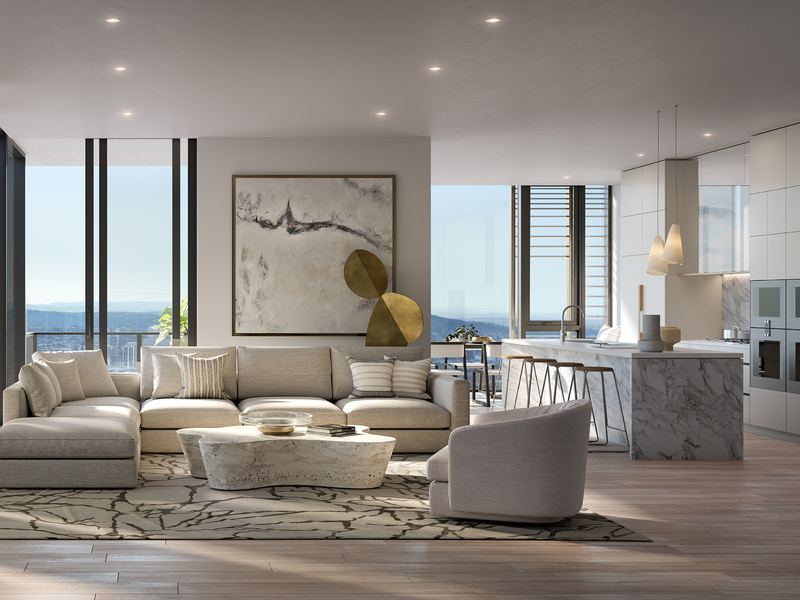 As part of the ground-breaking 443 Queen Street, an opportunity exists for a select few to own one of an extremely limited number of luxurious apartments, as part of what is known as the ‘Home Collection’. 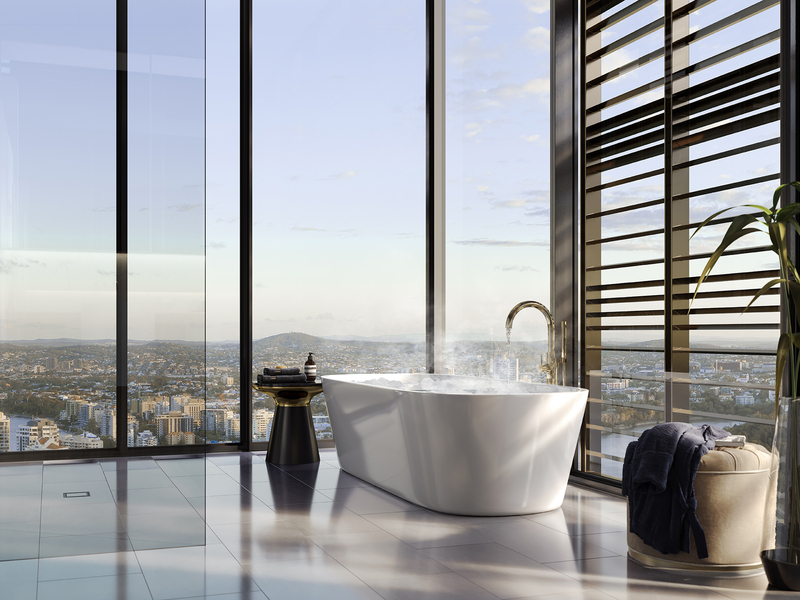 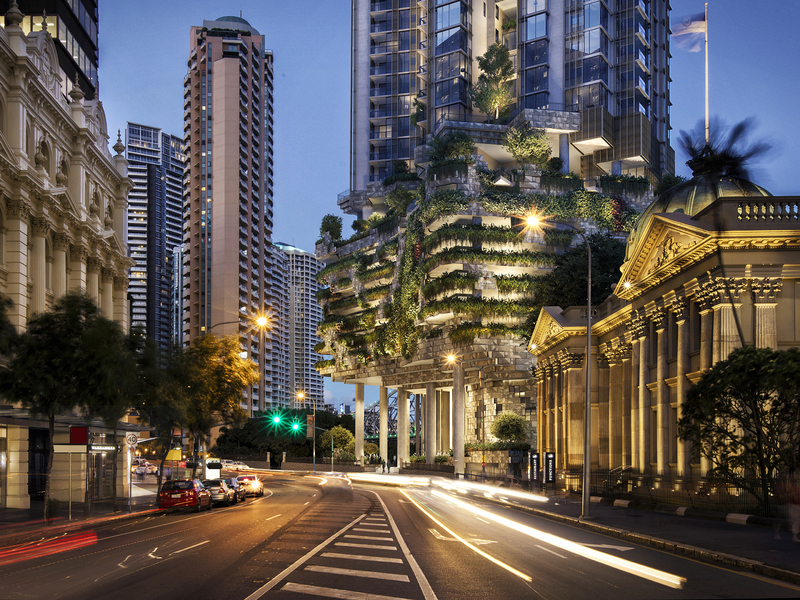 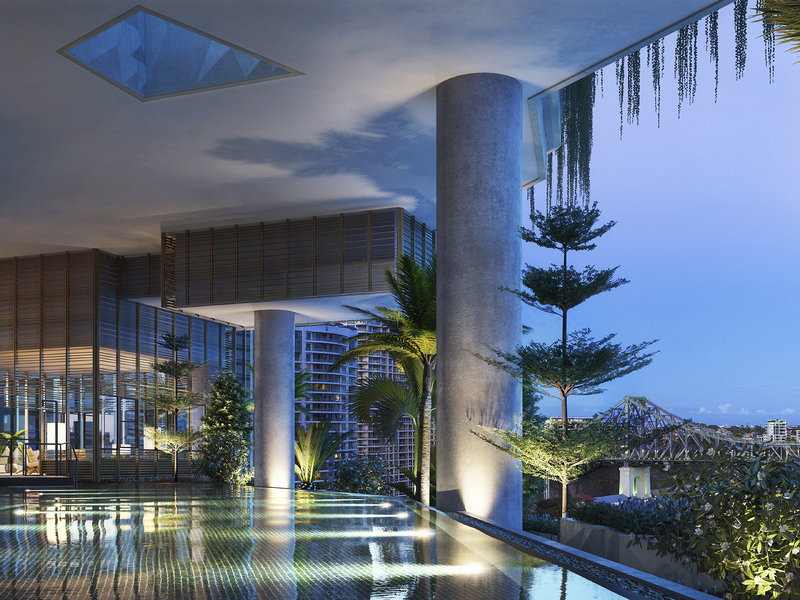 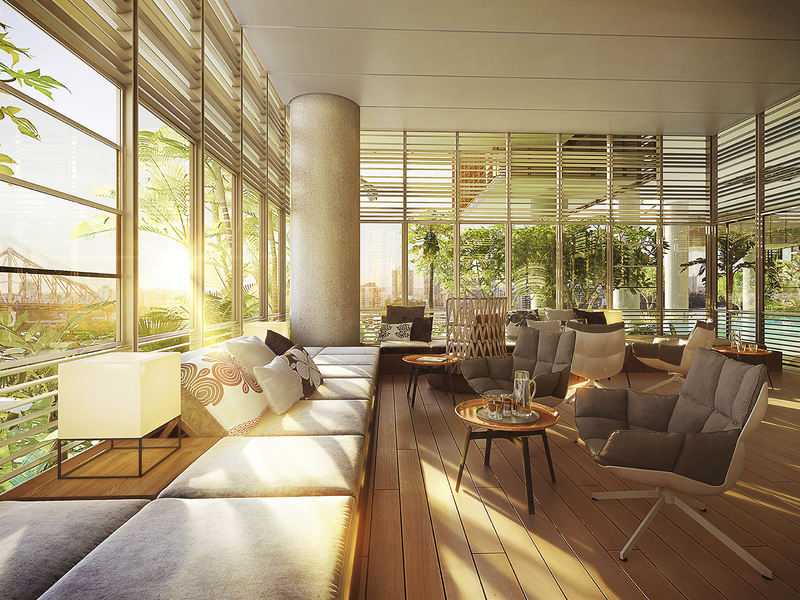 Numbering seven in total, each one of these deluxe homes have been constructed to live, breathe and respond to Brisbane’s subtropical climate in a way that creates a living experience like no other. 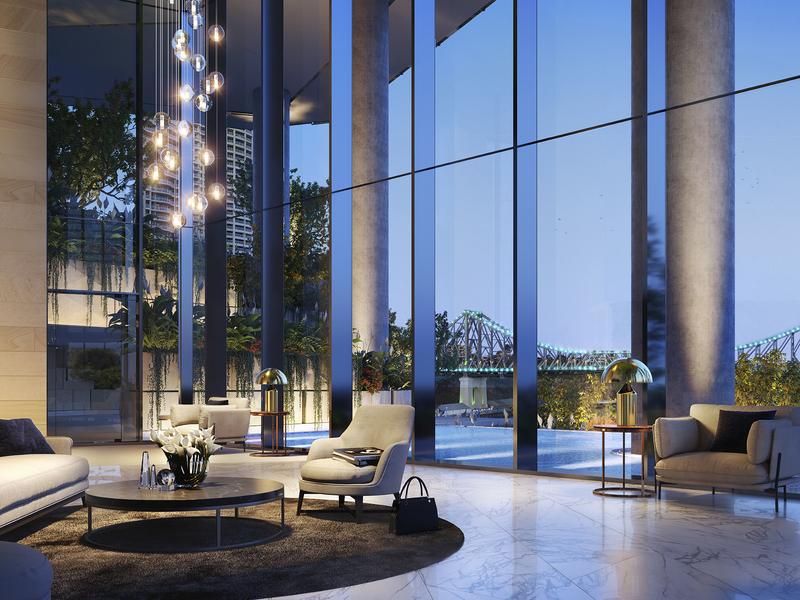 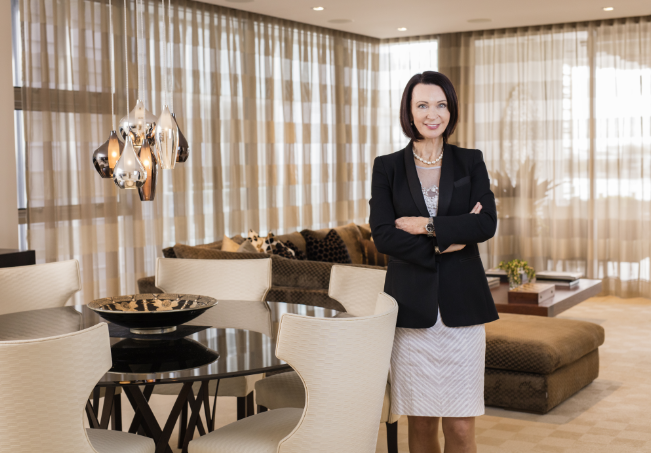 The Judy Goodger name is synonymous with the prestige property market leading the Brisbane and Queensland-wide real estate industry with an unsurpassed $1 billion portfolio of premium residential sales.